Descendant of the carrot family, coriander has a primitive historic herb value. The use of the herb in the Middle East and the Far East, has secretly made Mughal cooking simply mouthwatering. All parts of this plant are edible and used in culinary preparations. The form in which it is used in preparations, differ from recipe to recipe and is either applied ground, cracked or even whole. This cracked or ground seeds can be either dry roasted or ground, to make famous Indian and middle eastern curries. This is where Selmax Exports Pvt.Ltd. excels with quality inspected herbs and are processed to make them bring out the true taste in every dish. Bulk purchase and container purchase is also available as per the client's request. You can trust us because we check the quality of the product for you. We offer very reasonable prices that our true to its market value. 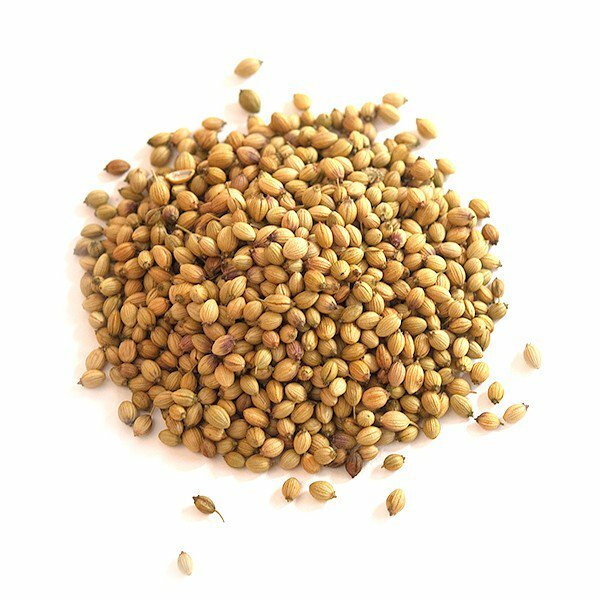 With our experience as a coriander seed supplier for a long time, which has made us prime dealers with quality production for India and Overseas. Our Products are sold in different packing sizes and shipment containers offering bulk and full container purchase. Our Quality Corriander seeds release the perfect flavors and taste incorporated in any dish. Other elements that are found in our Corriander seeds are Copper, Calcium, Manganese, and Iron. The herb also increases cell formation and metabolism. Other elements like zinc and potassium are also found. Selmax Exports Pvt.Ltd. believes in retaining our clients, no wonder you always pick us, because we deliver quality as a coriander seed supplier by picking only the most optimum product for processing. With our tenure in the field of Corriander seed exporting we stand out proud as a large supply and dealer on a global scale.